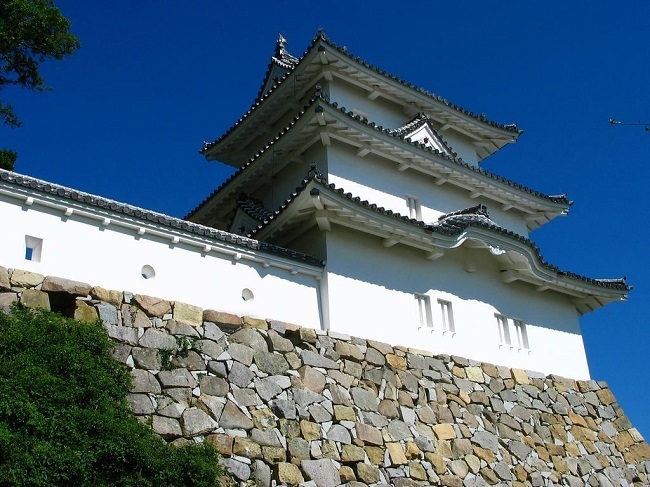 Akashi Castle is present-day Hirayama Castle in Akashi City, Hyogo Prefecture, and under the Toyotomi government, 「Takayama Ukon」 a famous Christian Daimyo, ruled this area as a member of Akashi 60,000 koku, but Ukon was expelled from Akashi (Funa-jo castle) by the Veteran exile decree issued by Hideyoshi. 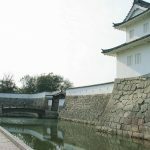 In the meantime, the era shifted to the Tokugawa government, and the land of Akashi was an important point following Osaka and Himeji, and therefore the Edo Shogunate ordered the feudal lord of the Fudai daimyo (feudal lord), the Ogasawara family, 「Ogasawara Tadazane」 to transfer 100,000 koku from Matsumoto, Shinshu Province, to construct a new Akashi Castle. 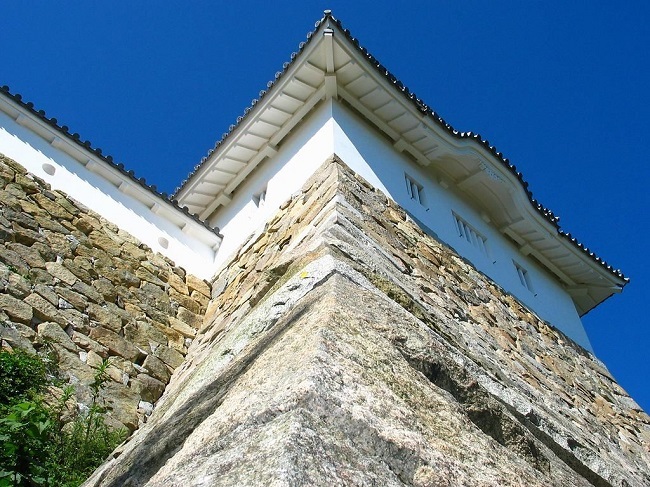 The construction of Akashi Castle is also called the calling of Shogun Hidetada, and the Shogunate appointed some of the costs as part of the costs of the Shogunate, and the construction magistrate was appointed from the feudal lords and hatamoto (direct retainers of the bakufu). 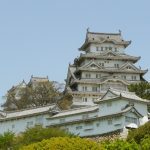 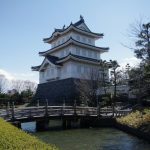 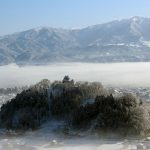 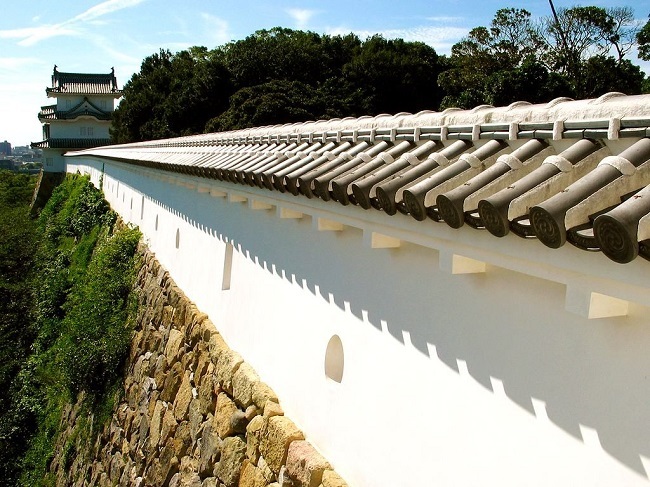 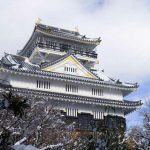 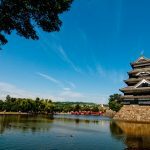 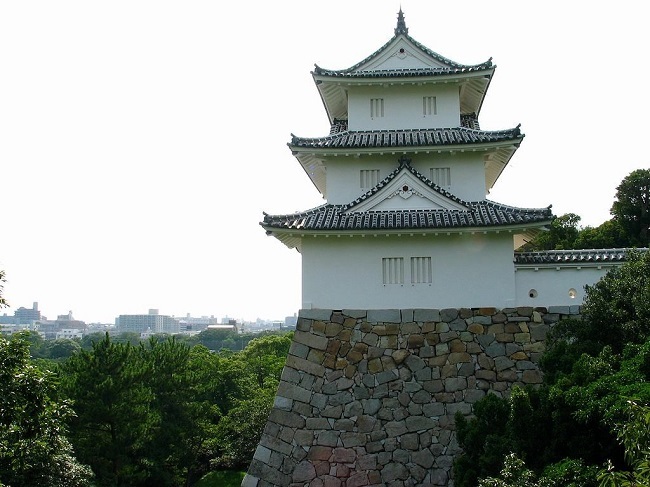 The structure of the castle was composed of the main citadel, outer citadel, east citadel, outermost region, and the turret was constructed as 「tatsu-yagura」,「Hitsuji-yagura」 and each of them was connected to each other. 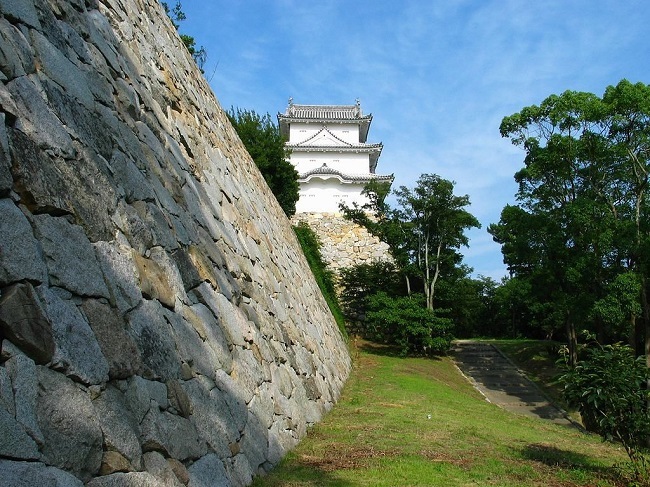 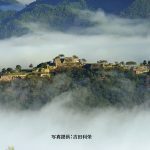 The castle tower was built up to the pedestal, but the castle tower itself was not built, although it was Ogasawara Tadazane, who built the Akashi Castle after his hard work, at the end of the battle, the lord of Akashi domain will change rapidly. 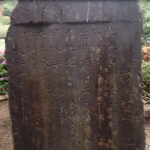 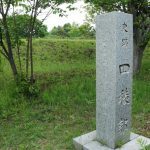 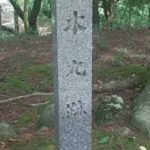 When Tadazane moved to Ogura, many Daimyo ruled the land like「(Toda) Matsudaira clan」, 「Matsudaira clan」, 「Okubo clan」, 「Matsudaira clan」, 「Honda clan」, 「Echizen-Matsudaira clan」 in this order. 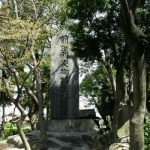 During the closing days of the Tokugawa Shogunate, the 「Echizen-Matsudaira clan」 welcomed the Meiji Restoration. 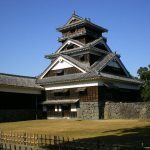 In the 7th Year of Meiji Era (1874), when the Haijo Rei was issued from the new government, Akashi Castle was abandoned and destroyed, but in recent years, the restoration of the castle progressed, and the 「Tatsu-yagura」 and 「Hitsuji-yagura」 were constructed and revealed their appearances. 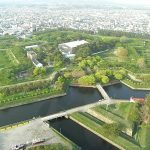 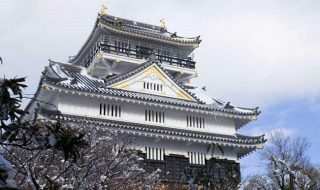 The present Akashi Castle is being established as Akashi Park Stadium, and it was selected as the 58th famous castles of Japan’s 100 Castles.